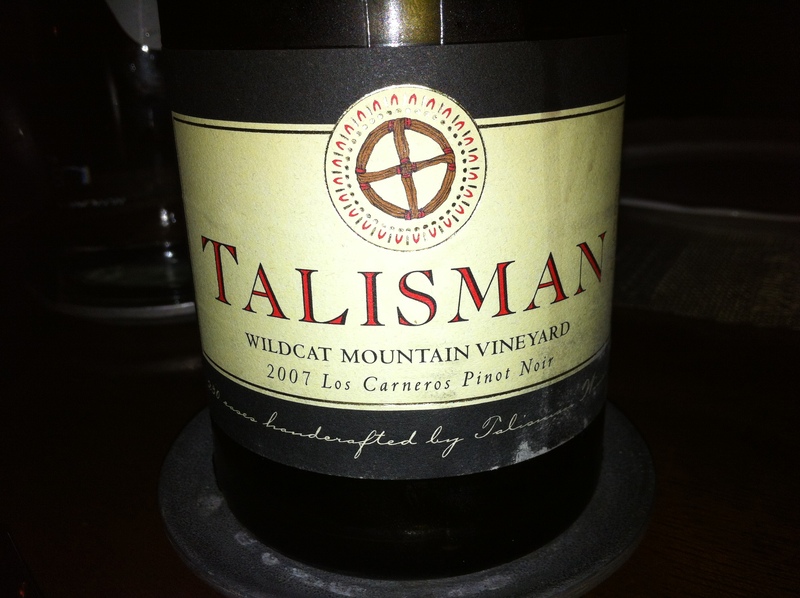 I’d never tried this Talisman Wildcat Mountain, Pinot, Carneros 07. It’s richer than most Pinots, which I prefer. On the wine list at our local favorite Picco. 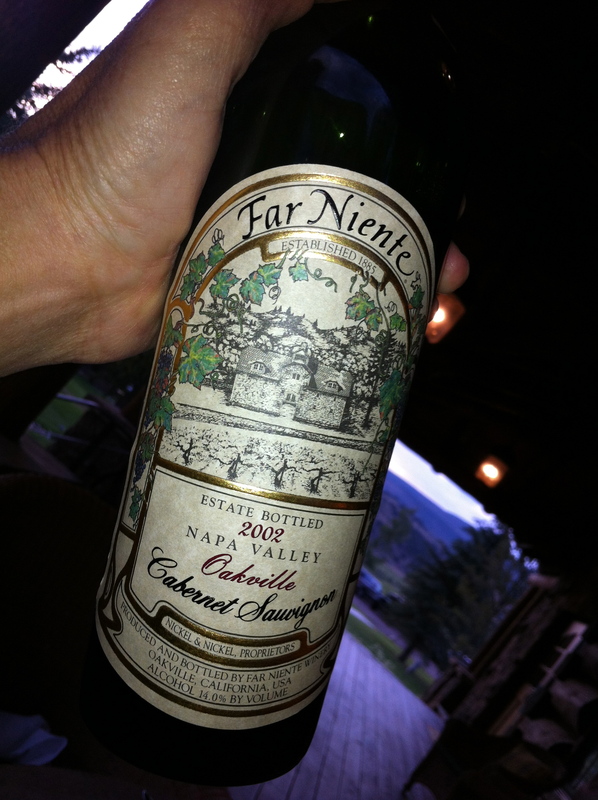 In Colorado my pal Douglas broke out a few bottles of the 2002 Far Niente Cab. This is a very special wine. Not sure what to get and not that price sensitive? 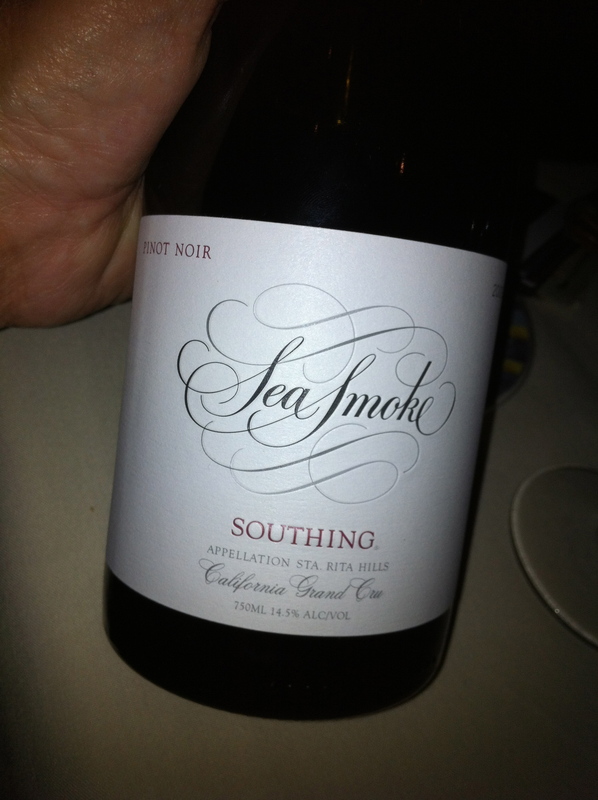 Get the Sea Smoke Southing. Mt. Harlan is a region that rarely produces anything but great grapes. 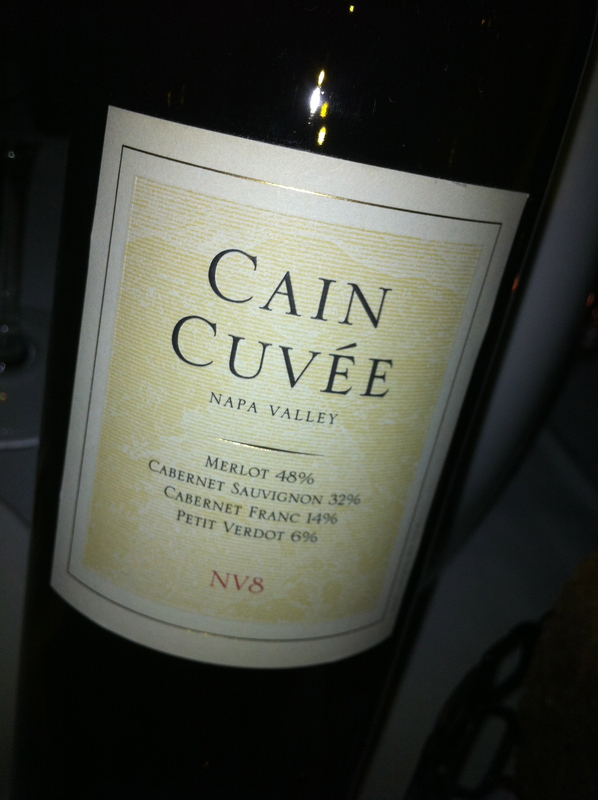 This Calera 04 Pinot proves it.